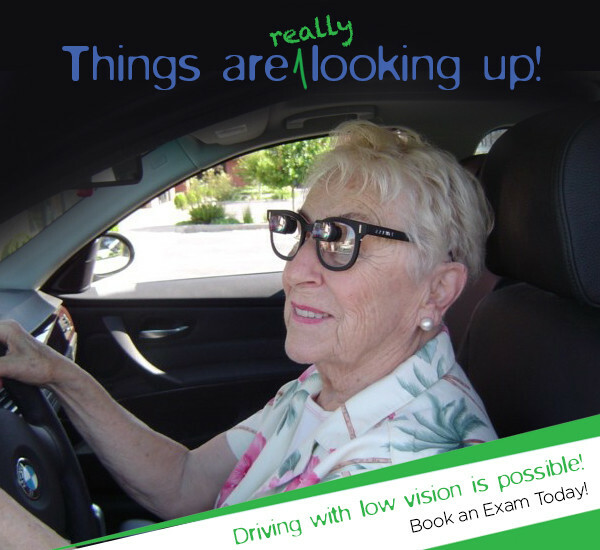 If you have Low Vision, you probably need some help bringing the world into focus. The cause of your reduced vision doesn’t matter – when you need to enlarge your view of printed text or small items, magnifiers can do the job. A wide range of magnifiers, including handheld, hands-free, and illuminated versions are all available. While they all achieve the same goal of magnifying vision, each type is targeted towards a slightly different function. In general, it is recommended to choose the minimum level of magnification for your Low Vision device. That’s because the lens power is directly linked to its size: the stronger the lens power, the smaller the size of the lens. Also, the stronger the lens power, the closer you need to hold it to your eye and the closer you need to hold your paper to the lens, which can be uncomfortable. Low Vision of Tennessee has been providing effective visual aids to patients throughout Mississippi, Alabama, Louisiana, and Tennessee, for over 12 years. These strips magnify text as you read, line by line. Great for spot reading, such as when you need to see a medicine bottle or check the electricity bill. Illuminated versions are also available. These magnifiers for low vision allow you to use your hands for other tasks, such as sewing and other detailed tasks. Also, if you have unsteady hands, this type of magnifier rests on the table and is therefore easier to use. Illuminated versions are also available. These types of telescopic magnifiers are well suited for when you want to view all that’s happening off in the distance, such as at the theater, ballgames, when bird watching, or at any other outdoor activities. The shape of these magnifiers for low vision gather all the light from a room and focus it on the object you need enlarged, thereby improving image quality. There are many different versions of electronic magnifiers, with some that stay in one place and others that are portable. When left on a desktop, they are helpful for reading books and other fine print. The compact portable types are perfect for reading store labels, menus, and transportation schedules. To find the right magnifier for low vision, we invite you to book a consultation with your Low Vision Specialist in Tennessee. We will help you find the most appropriate visual aid for your needs.